Life is full of changes and some those include big purchases. One example is that of a car purchase. This purchase can definitely call for some planning and research in order to find the one that’s best for you. When planning a car purchase, check out these tips. Research – One of the first and very important things to do is to research cars that would be a good fit for you and your family. 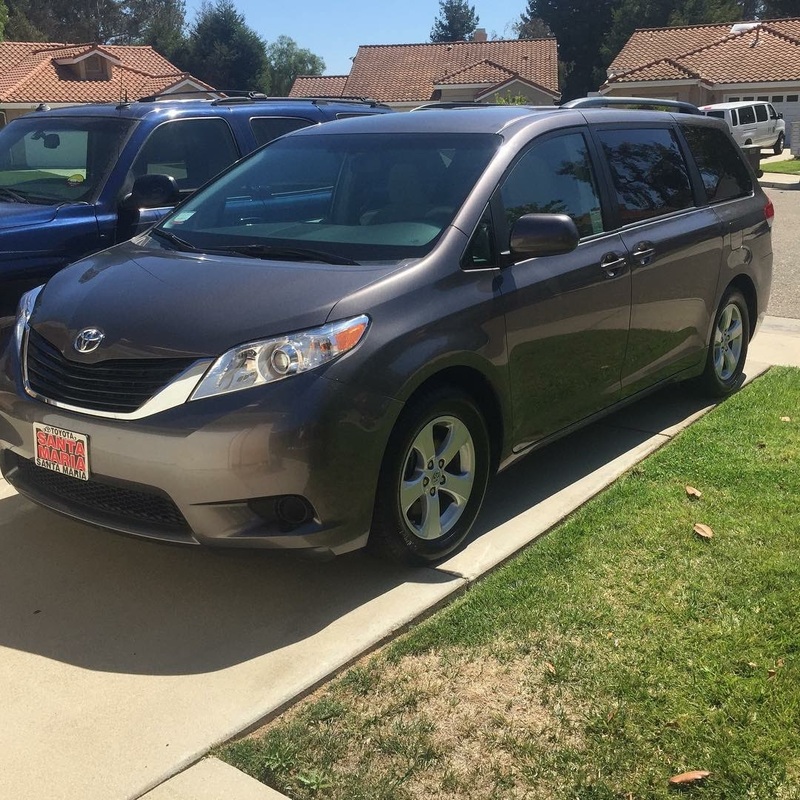 For our family of 8, we looked for a vehicle that would fit all 8 of us comfortably, had plenty of storage room in the back, and affordable for us to buy. We did a lot of researching online, as well as asking friends and family. Cars.com is a great site to check out when it comes to researching and finding the car that’s right for you. Budget. Before committing to a car purchase, be sure you can afford the purchase. Remember, buying a car does not only include the car loan, but it also includes auto insurance, gas and more. Test drive. Before purchasing a car, always be sure to test-drive a car. I like to think of it kind of like clothes shopping. Something may look really cute on the rack, but once you try it on, it doesn’t look good at all or feel comfortable. You want to make sure the car you’re looking at purchasing is comfortable and easy to operate. New and Used Cars. When making a car purchase, although your heart may be set on a brand new one, you may find a better deal on a used one…so don’t rule anything out. What are your tips when it comes to making a car purchase?